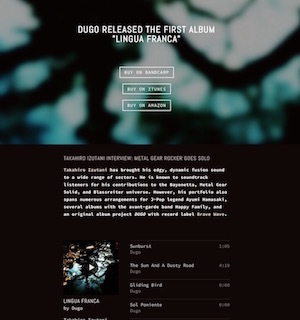 Finally Dugo will release a new album 'Lingua Franca' soon. The pre-order has started on Bandcamp. In addition, a dedicated website for the album has also opened.